Today, the Duke and Duchess of Cambridge are undertaking their first joint royal appearance of the year in Scotland, where the royals are on hand to open the V&A Dundee. 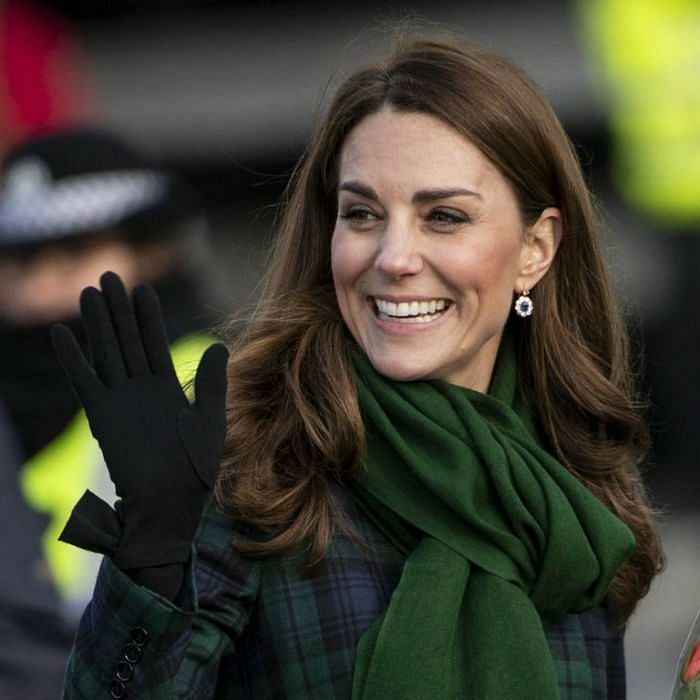 Kate re-wore a black watch tartan coat dress by Alexander McQueen for the occasion and, as Harper’s Bazaar swiftly pointed out, the Duchess paid tribute to Princess Diana with her choice of jewelry. Kate wore a pair of sapphire and diamond earrings that once belonged to her late mother-in-law. 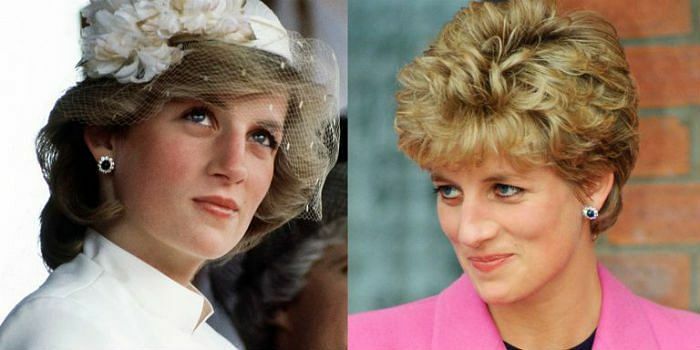 The earrings were originally part of a jewelry suite given to Diana by Crown Prince Fahd of Saudi Arabia as a wedding gift, according to Us. 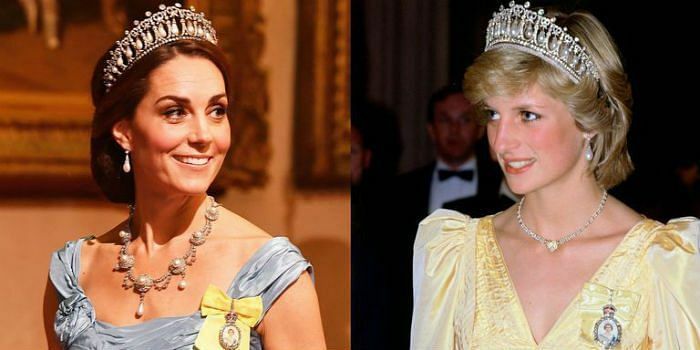 The stunning earrings were originally studs when worn by Diana, but Kate redesigned them into drop earrings. William reportedly gave Kate the earrings when the couple got engaged in 2010. The earrings perfectly match Kate’s sapphire engagement ring, another heirloom inherited from Diana. 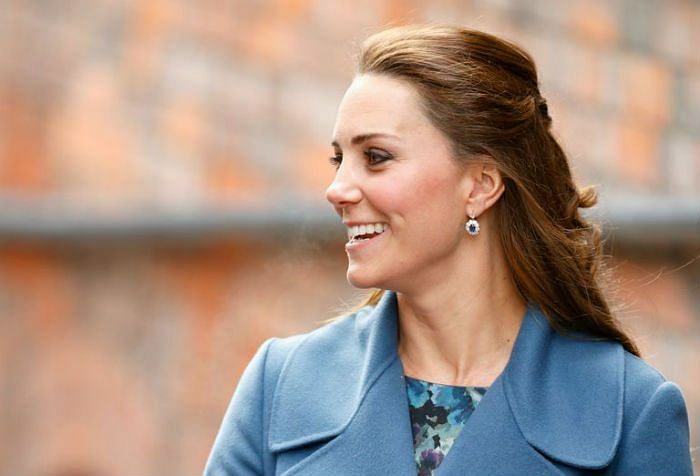 Since then, Kate has worn the earrings on a number of occasions, including on her royal tours to Australia and Norway. 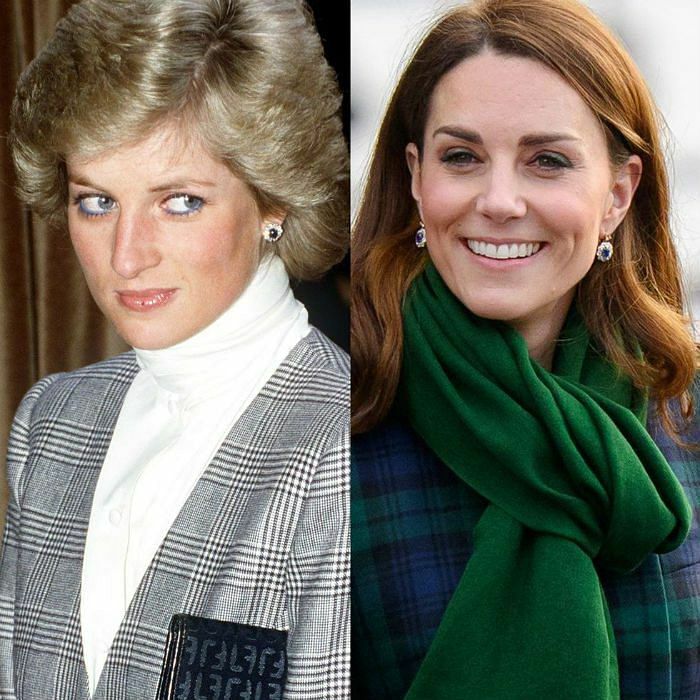 Diana also wore the earrings frequently through the years to a wide range of royal events, spanning from elaborate royal tours to more informal visits across the United Kingdom. Like Kate, Meghan’s engagement ring also has a connection to the Princess of Wales: the gorgeous center stone is flanked by two diamonds from Diana’s collection. The Duchess of Sussex has worn other pieces of Diana’s jewelry since then, including a gold bracelet Meghan chose earlier this month for the premiere of Cirque du Soleil’s newest show. The Duchess of Sussex has previously worn Diana’s aquamarine cocktail ring and a pair of gold butterfly earrings. 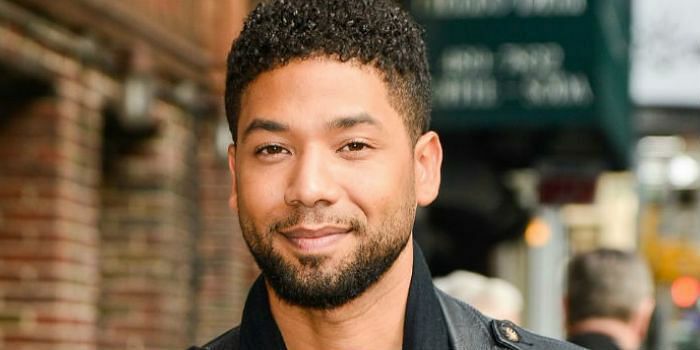 This article originally appeared in Town and Country.